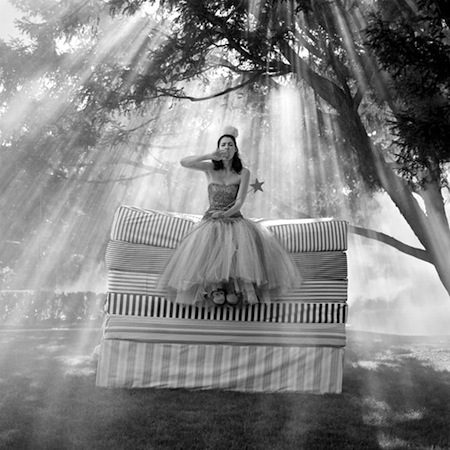 Recently I was invited to attend an exhibit of photographer Rodney Smith’s work. I love photography. How it can tell a story in an instant, move you, and take you to another place with just a glimpse. In today’s world of Instagram and iPhoneography, we’re exposed to images all day long, but when is the last time you saw a really good photograph, one that moved you? That’s what I love about Rodney’s work. It’s fun, exciting, romantic, and it all happens in an instant. I invite you to view more of Rodney’s work on his website. He even has limited edition prints for sale. If you’re a collector, or if you’d like to add to your collection of great photography, Rodney’s work is a must. Enjoy! Exclusive 30% Discount From Pieces!